Eat, drink and be eco-friendly at the biggest oyster party on the West Coast – our 24th Annual Oyster New Year! Purchase a VIP ticket and automatically be entered into a drawing for a Night on the Town! Winner will enjoy a one night stay at the Alexis Hotel (valid 1 year) and a $150 Elliott’s gift card. The Alexis Hotel is offering a discounted rate of $179 (Value of $350) for Oyster New Year guests on November 5, 2016. Rooms are limited and will sell out. 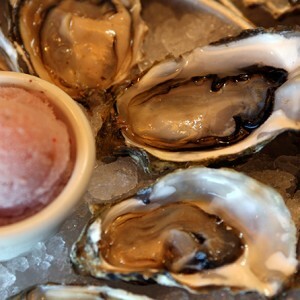 Book here or call 866.356.8894 and mention Elliott’s 24th Annual Oyster New Year group rate.